Regardless of our competitors claims, we pride ourselves on the feasibility of our approach, while standing by our reputation as a quality-driven leader in the field of tanker manufacturing. Why not minimize your risks? 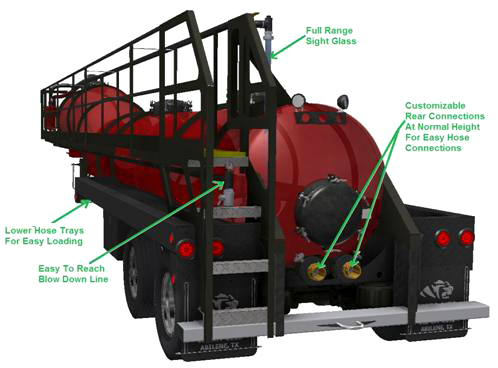 Based on studies from University of Michigan, we have determined the greatest way to avoid or minimize tanker rollovers is to adjust the center of gravity for the trailer. 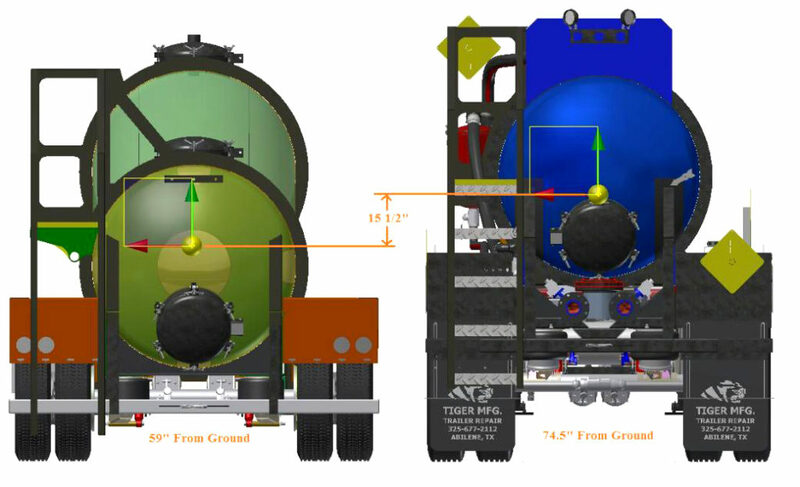 Our center of gravity is 15.5" lower than the industry standard tankers. Thereby, reducing the risk for your drivers, your trailers and the cargo. These factors all affect the cost of lives, money and time by minimizing the risk involved and creating a safer environment for transport. 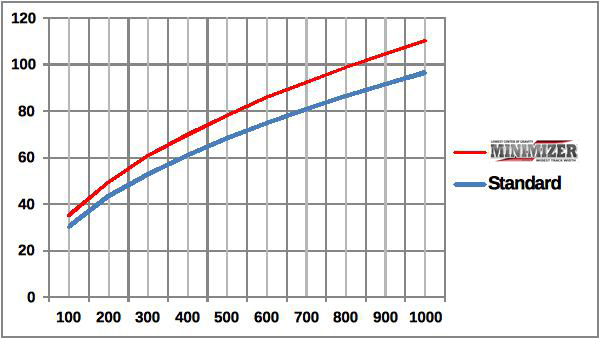 (1) Statistics Derived From U.S. Department of Transportation.